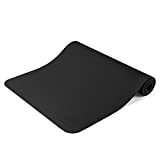 With high quality imported PC and soft silicone materials UV protection and anti-fog coating provide you an excellent swimming experience under water. 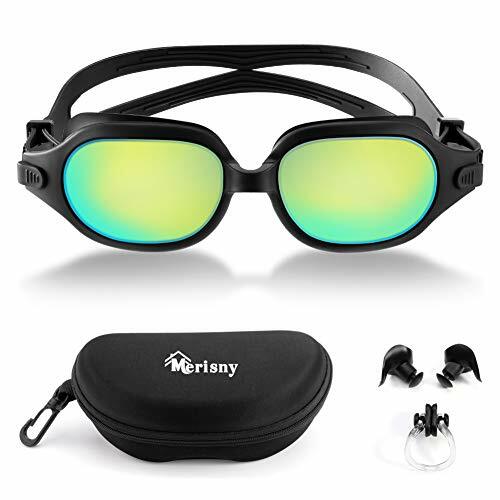 The outer surfaces of the lenses are carefully coated which enables the lenses to filter harmful rays and protect your eyes from heat and damage of the sunrays, especially when you swim outdoors. With the fashionable color, we strongly believe that the goggles will bring you to the high-fashion land and make you stand out of the crowd. NO LEAKING : The water tight goggles are fitted with double layer soft gaskets and frame, providing ultimate comfort and a leak proof seal to keep water out. 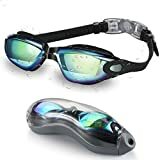 Perfect water proof goggles for adult men women youth boys and girls to bring clear protective. UV PROTECTION: The lenses of the swimming goggles are treated with ultraviolet light absorb that can effectively block the sun’s harmful UVA and UVB rays, and protect your eyes from the sun’s harmful damage. Suitable for snorkeling,water sports,beach,pool,any other indoor or outdoor swimming activities. COMFORTABLE FIT : Adjustable clip on straps allow the goggles to comfortably fit any face shape. 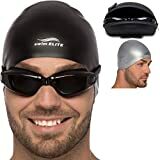 You can put the swimming goggles without any irritation. Connected earplugs on the swim goggles prevent water from leaking into your ear canals. No worries about losing your earplugs anymore. 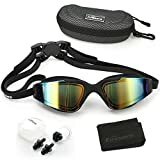 SBORTI SWIM GOGGLES SERVICE – Package Includes: 1*White Swim Goggles+1*Black Swim Goggles,2*Nose Clips,Attached Ear plugs. The swim goggles are not recommended to kids under 8 years old. 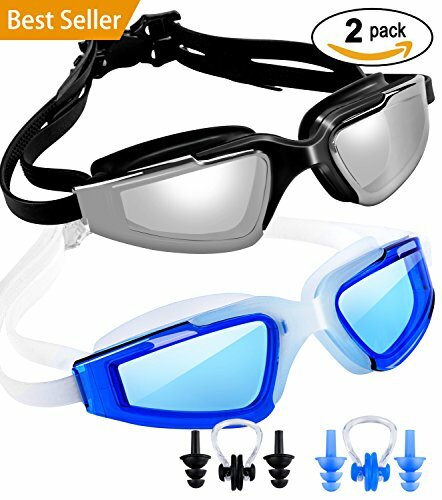 Your experience with the swim goggles is our guideline. If you have any problem with the goggles, please feel free to contact us.